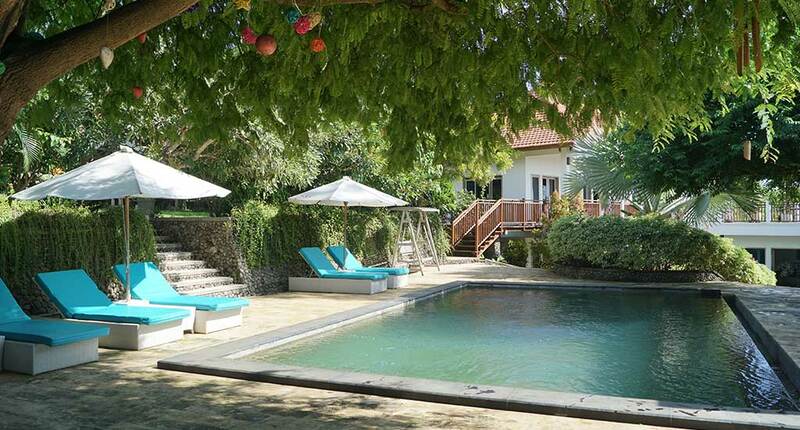 Bangsring Breeze Resort is located in the northeast part of the Java island. Its main purpose is to spread the love for the “rural life, country side and empty beaches”. The surroundings are purely inspirational. 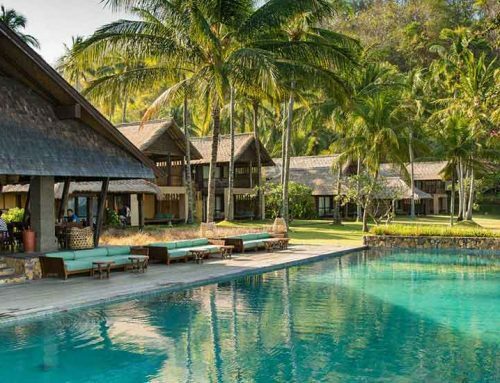 Being located in the heart of nature, the resort is being a green paradise. In the restaurant you will find traditional products prepared by a master chef in a simple and tasty way. For romantics, there is an option to have a candlelight dinner. All you need to do is just enjoy the moment, because the rest of the details are handled by the staff. In terms of accomodation, the hotel provides three types of rooms. The first one is the garden bungalows. It’s characterized by colorful and private gardens as well as by natural breezes. 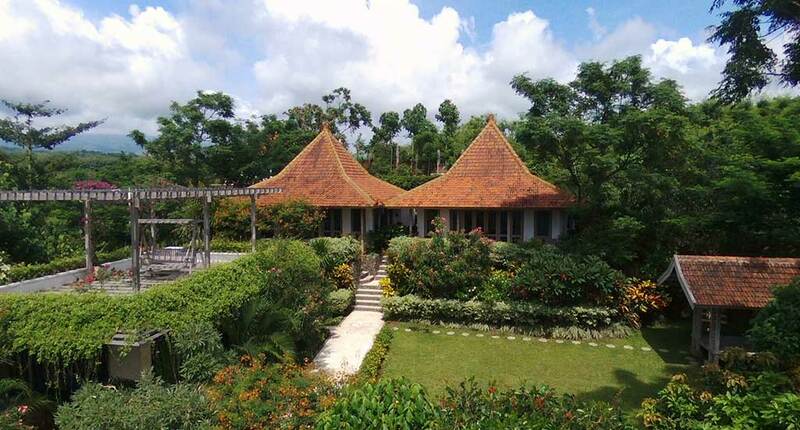 The interesting appearance is that sitting in one of the amazing gardens of the Bangsring Breeze Resort, you will have the chance to admire endless views over the Bali island. The villa suite is even more stylish than the first option. 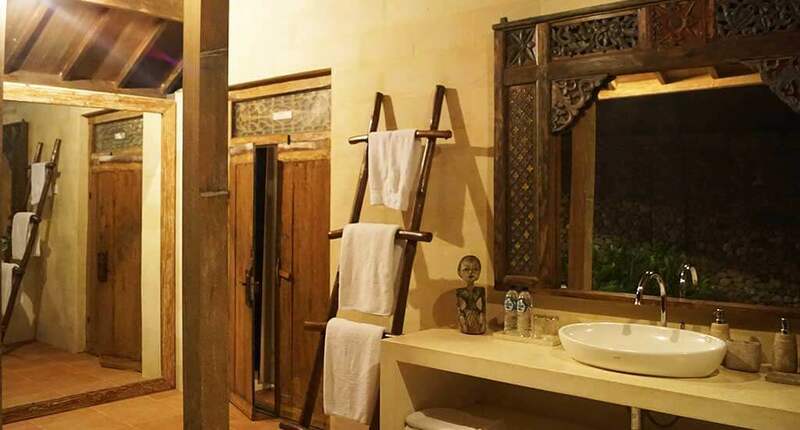 This type of room is furnished with Javanese antiques and traditional furniture. 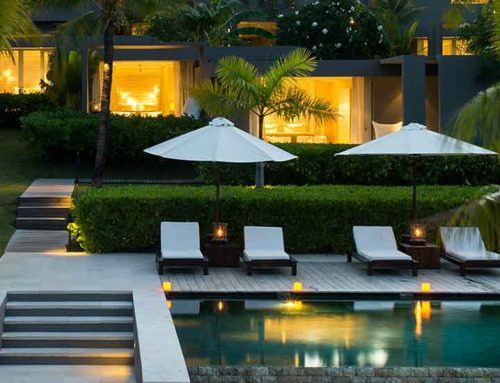 If you love to have a swimming pool always available for you, then the best option is the garden suite. 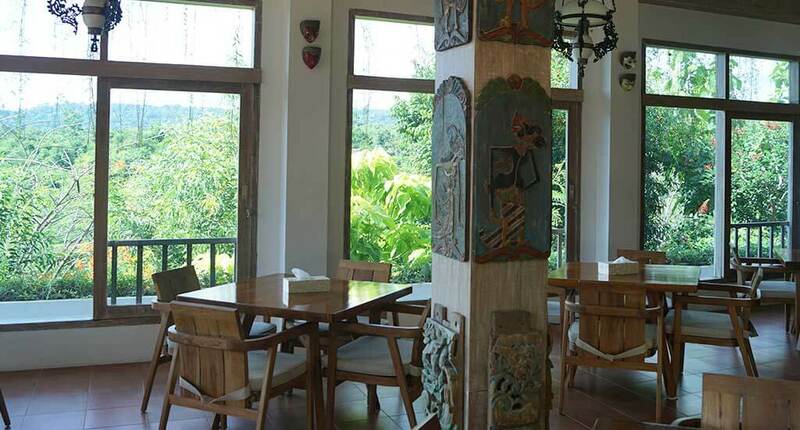 Being a luxurious resort, all the rooms have elements from antiquity and rustic furniture. 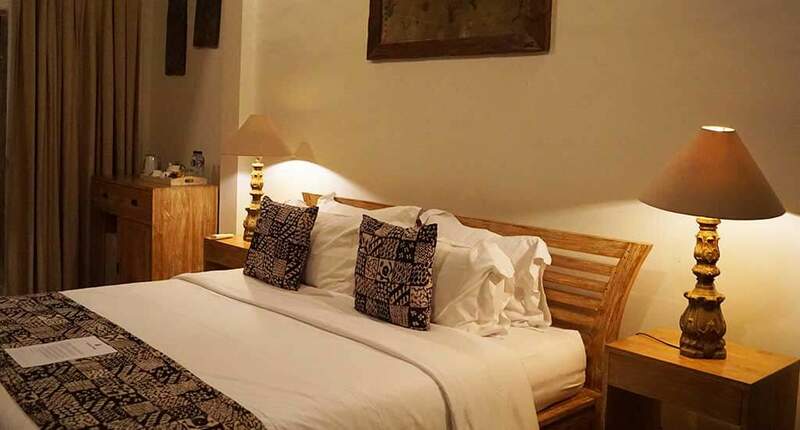 All rooms offer a mini bar, coffee making facilities, bath amenities, insect protection, air condition, in-room safety box, TV, and even a torch. 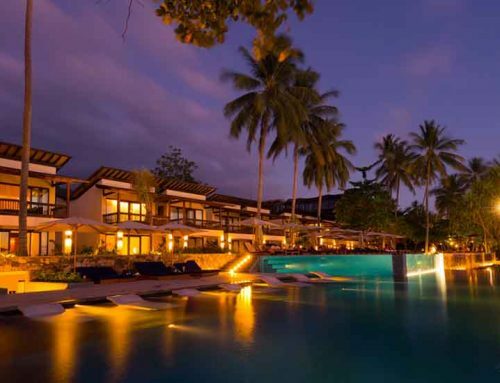 Moreover there is a share pool and lounge area. Do you love surfing, boating, kitesurfing, windsurfing, mountain biking, hiking and diving activities? Because you can try all of them in your vacation. The hotel’s staff will take you to be greatest places where you can surf, bike or hike. The existing paths for mountain biking are a real challenge for lovers. However, it’s a great way to get away from the crowded beaches and tourists’ attractions. The main point for water sport activities is located just 12 minutes (using a car) far away from the hotel, and is perhaps the best place for snorkelling in this area. For extra activities ask at the hotel’s reception, because the resort has its private services for sports lovers. 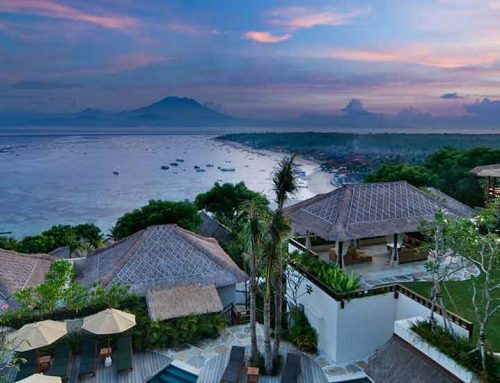 The Bangsring Breeze resort is only 20 minutes away from the ferry to Bali. 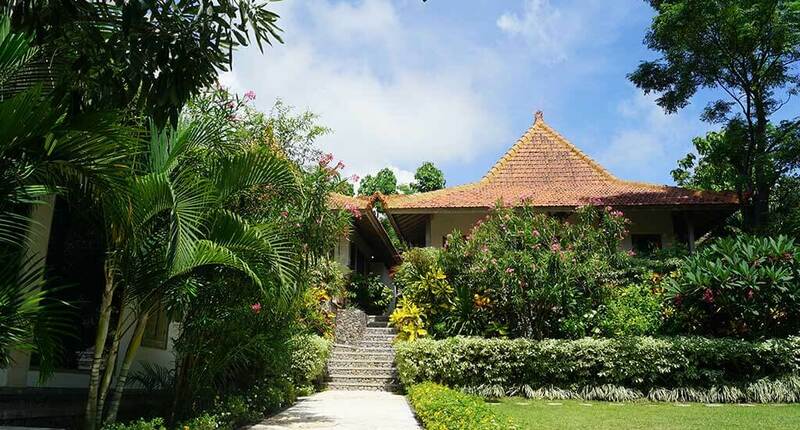 In case you want to do a roadtrip to Mount Bromo or crossing the island of Java to go by car to Bali, this resort is a quiet and scenic place to experience the rural lifestyle of Java. You will enjoy every moment in that green and peaceful paradise. So, it’s definetely a place to enjoy nature. Address: Jalan Raya Situbondo Km. 17, Gg. Bangsring, Bangsring, Wongsorejo, Bangsring, Wongsorejo, Kabupaten Banyuwangi, Jawa Timur 68453, Indonesia.